The ear is the most powerful sensory integrator of the body. It has a vital role in development and communication. 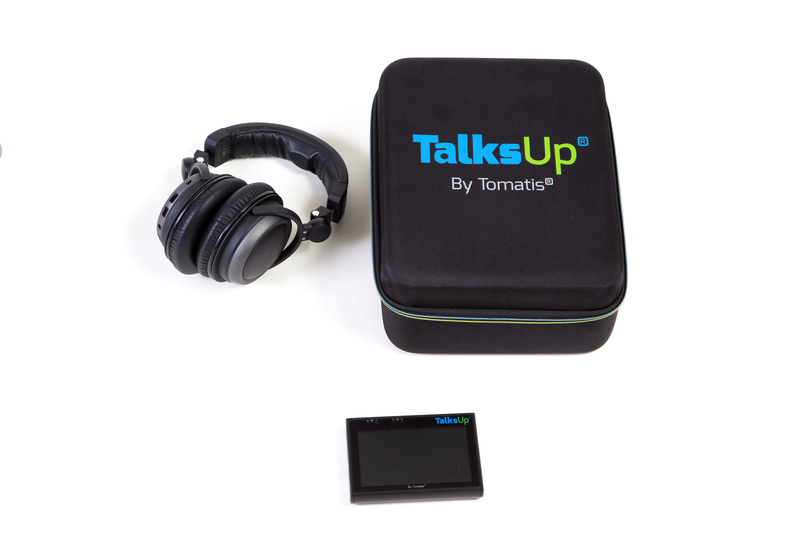 TalksUp devices are designed to establish a unique sound perception contrast. This effect causes the contraction and relaxation of the inner ear muscles while transmitting sound through the body and activating the vestibular system as well. This activity is much like a gymnastic exercise for the ear and optimizes the transmission of the sensory sound message to the brain. This exercise stimulates the middle ear muscles, which have a direct connection to the cranial nerves and regulatory centers of the brain. The electronic gating of the music creates what is known as the Tomatis® effect. 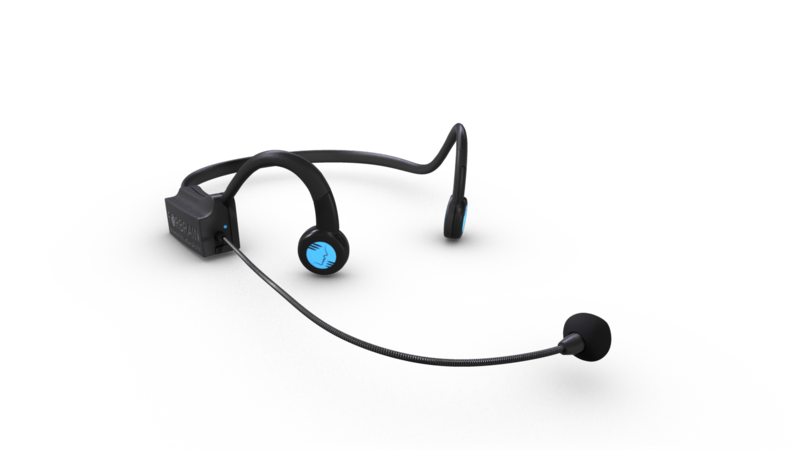 FORBRAIN® leverages high frequency vibration to help the user create and process sound. This award-winning technology is used to improve attention, speech and memory. It can help develop confidence and clarity of speech, reading fluency and improve self-awareness in as little as 10 minutes per day. It can be used as a compliment to any Tomatis® program as well as a stand alone intervention. Aubrey Schmalle, OTR/L is a Level 3 Tomatis Consultant. If you are interested in discussing how The Tomatis® Method or Forbrain could benefit you or your child, Contact us for an initial phone consultation. Disclaimer: Sensational Achievements, LLC is duly licensed by TOMATIS DEVELOPPEMENT S.A. which is the owner of TOMATIS, TOMATIS +LOGO, SOLISTEN, TALKSUP Trademarks www.tomatis.com. The TOMATIS® Method is an Educational Program, and is considered neither a medical treatment nor a means to establish a medical diagnosis. The content of this website is for informational purposes only. It should not be considered a substitute for medical advice.